The Browning Small Mountain is a small compact manual folding knife that makes for a great everyday carry. 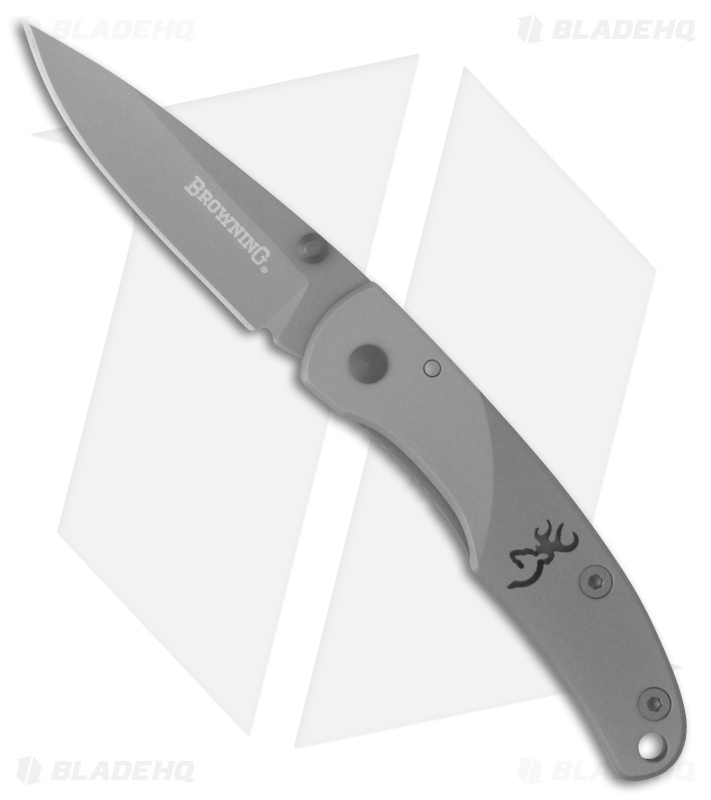 440A stainless steel, drop point blade with a gray finish and thumb stud opener. Durable stainless steel frame lock handle. Lanyard hole and pocket clip for convenient EDC.